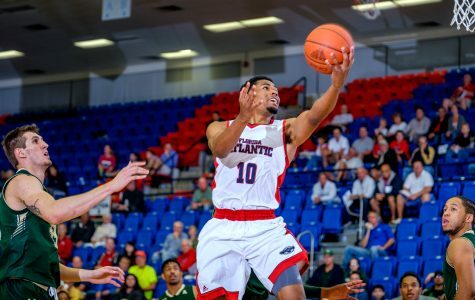 Florida Atlantic men’s basketball lost at Louisiana Tech 95-69 on Thursday night, picking up its third straight loss to follow up its first three-game winning streak in over two years. 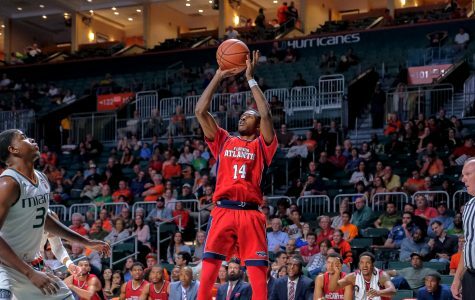 Five Owls scored at least 11 points to lead Florida Atlantic men’s basketball over Charlotte for its second straight victory on the road 77-75. 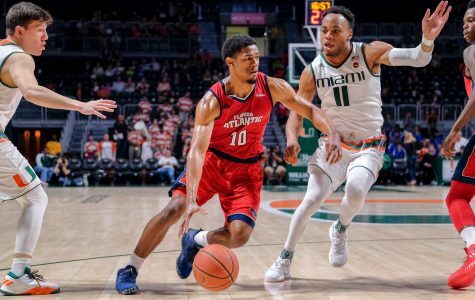 With 21.6 seconds remaining in overtime and the score tied at 77, Florida Atlantic head coach Michael Curry called upon his sophomore point guard Nick Rutherford to lead the team’s last possession. 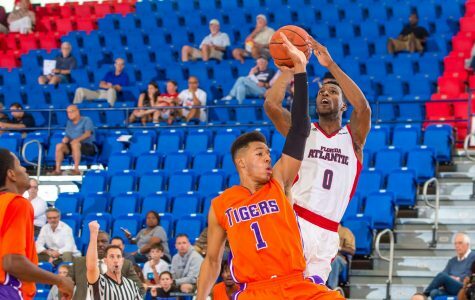 Rutherford drained the clock and isolated his defender. 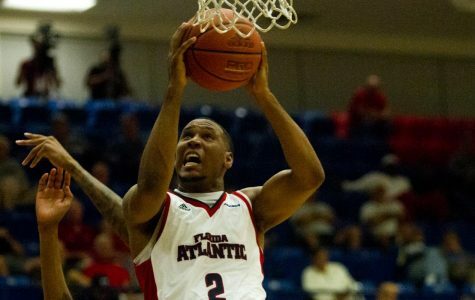 After three lead changes on three consecutive possessions in the games final 10 seconds, Florida Atlantic men’s basketball lost a crushing one-point battle on the road at the University of Tennessee at Martin 82-81 on Tuesday night. 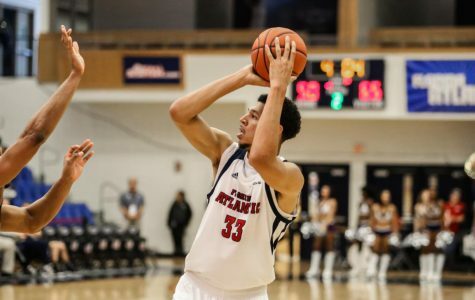 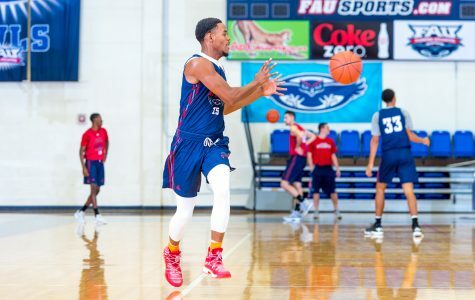 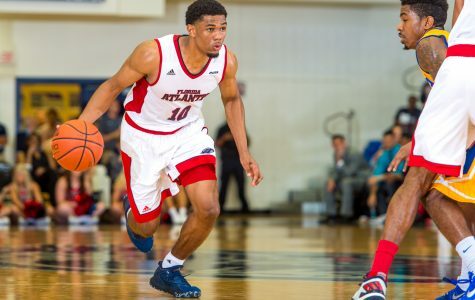 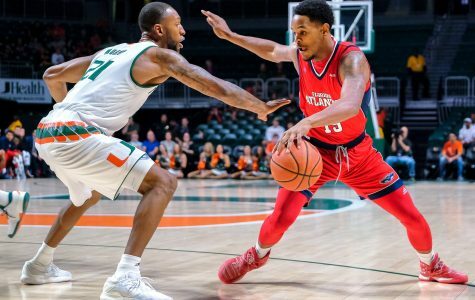 Prior to the season, Florida Atlantic men’s basketball coach Michael Curry decided to bring senior Adonis Filer, a starter last season, off the bench. 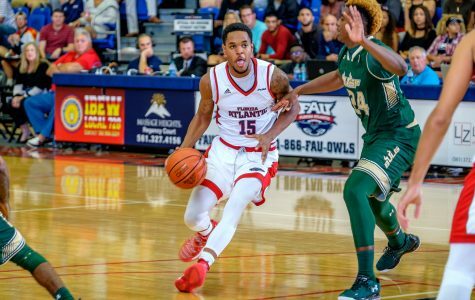 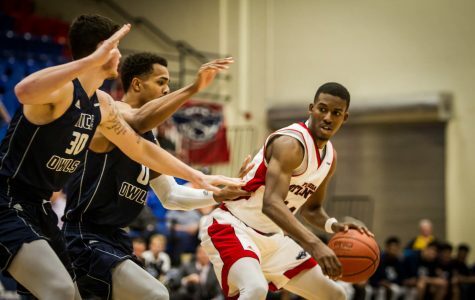 The decision paid off in the Owls 98-64 win over Edward Waters College on Sunday afternoon.